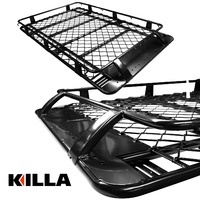 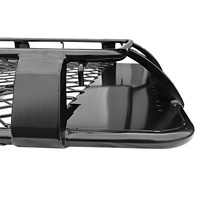 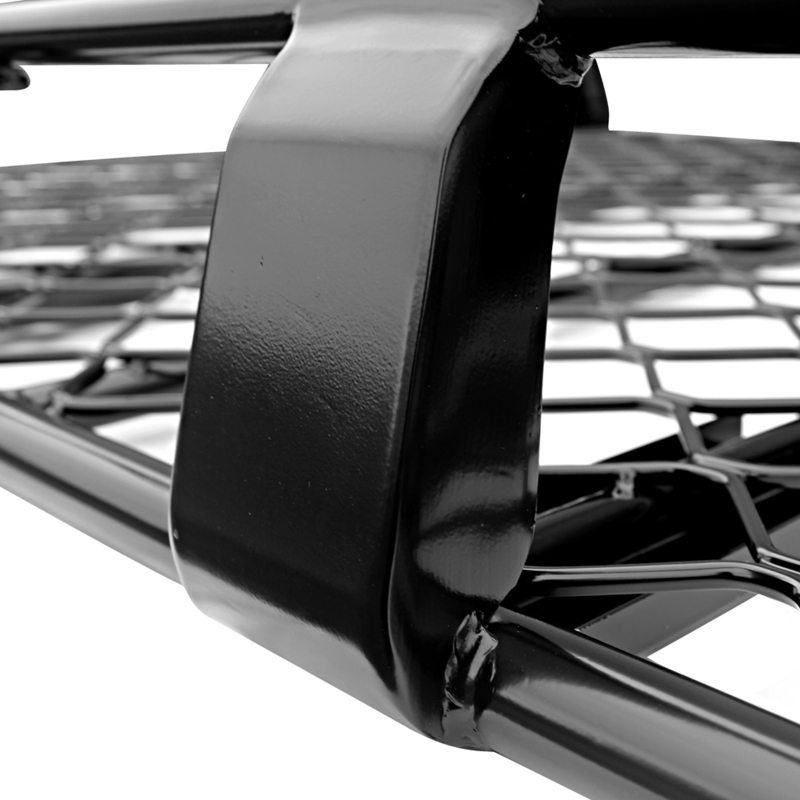 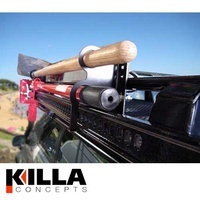 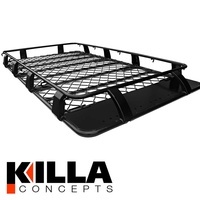 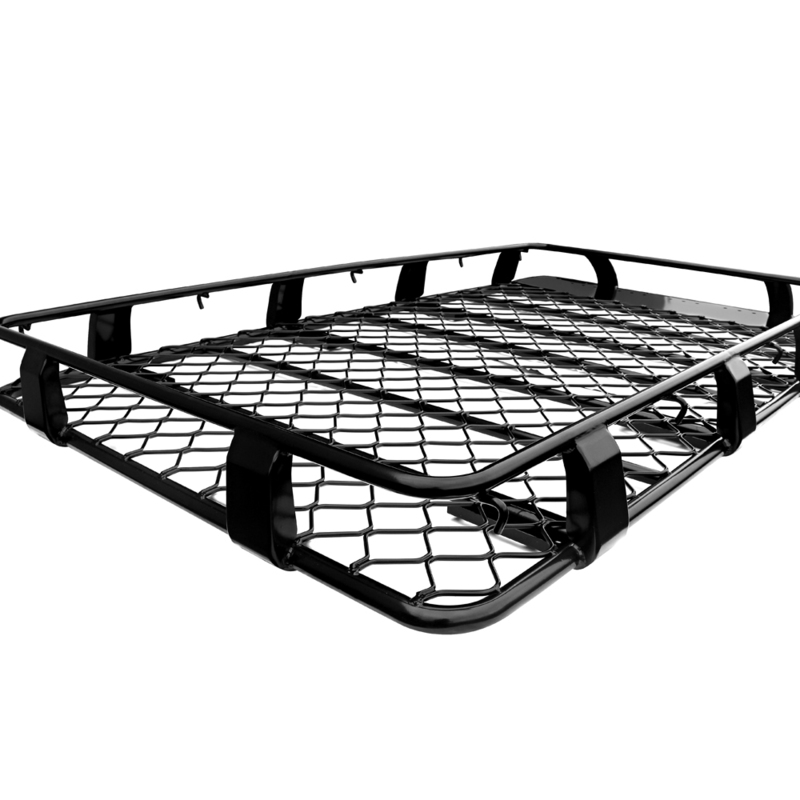 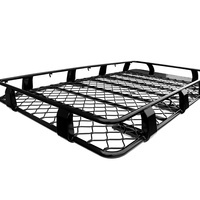 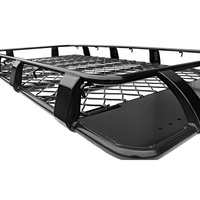 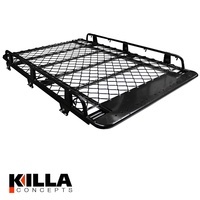 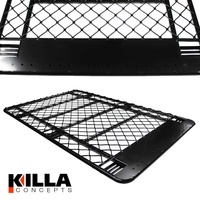 This full length Killa Roof Rack is built to handle everything you throw at it. The aluminium construction with 8 strong gutter mounts and a black powdercoat finish means it is super tough, lightweight and looks great too. 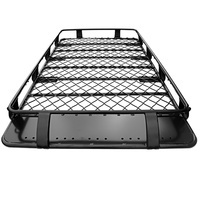 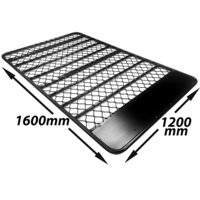 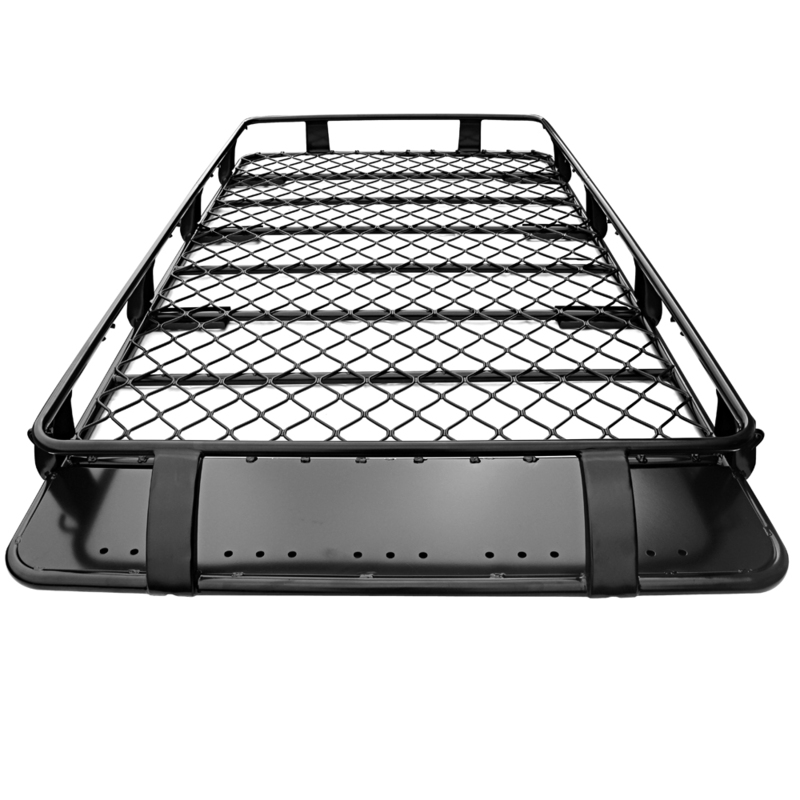 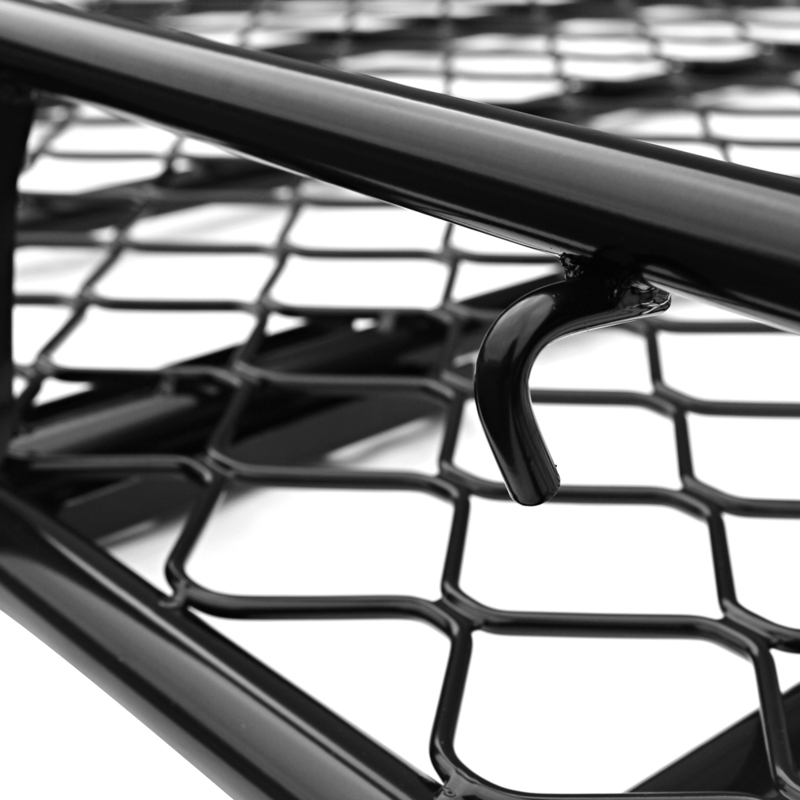 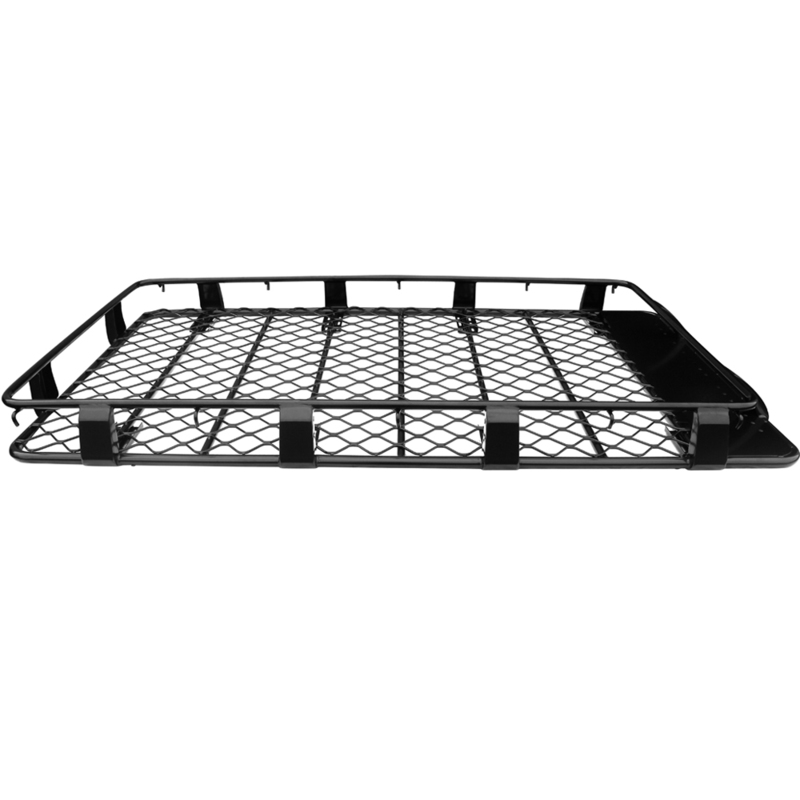 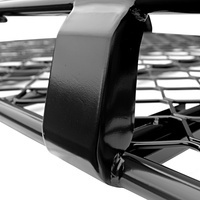 Featuring a patterned mesh floor on 10 cross rail support bars, it offers awesome storage capacity at great value. 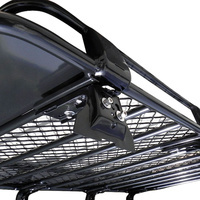 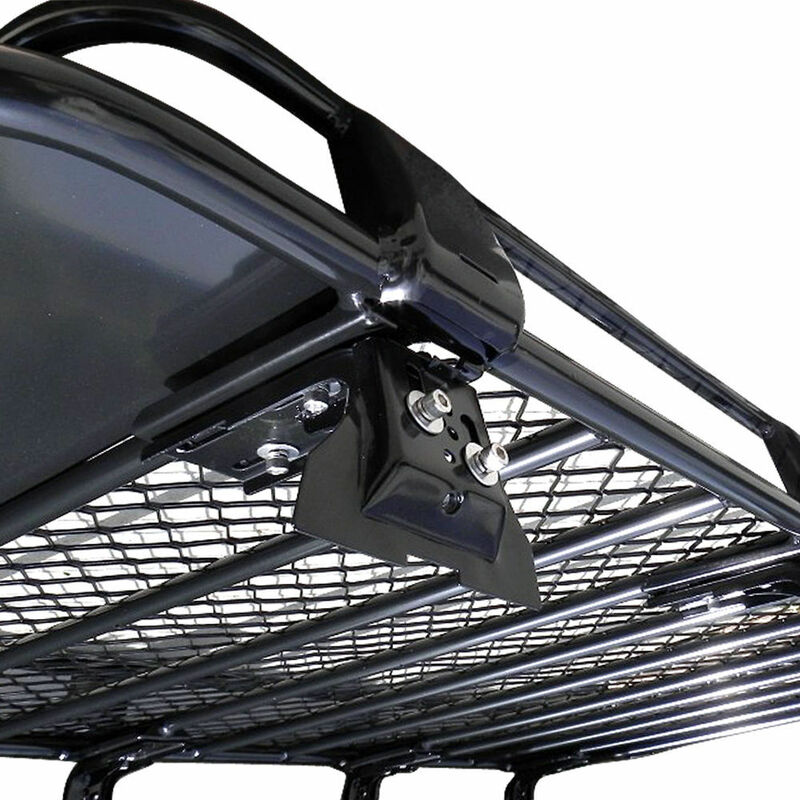 The rack is supplied complete with all mounting brackets and hardware, including an Allen key to suit the hex head socket screws which secure the mounts. 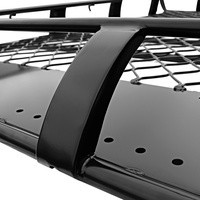 Simple instructions are included for easy and safe installation. 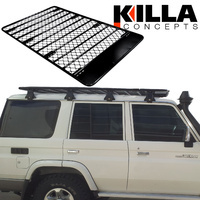 This rack has adjustable gutter mounts which cater for vehicles with various gutter widths including Nissan Patrol MQ GQ GU, Toyota Land cruiser 80 Series (1990-1997), Toyota Prado 90 Series (1995-2002) and Mitsubishi Pajero (1982-1990). 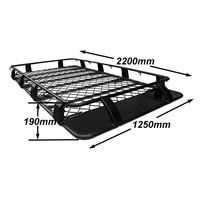 The minimum gutter to gutter dimension is 1140mm and the maximum is 1350mm. 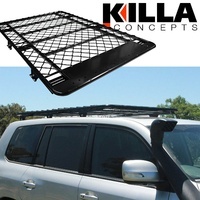 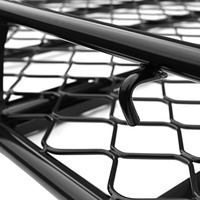 Electro Coating: Killa Roof Racks undergo Electro Coating or 'E-Coating' prior to being powdercoated. 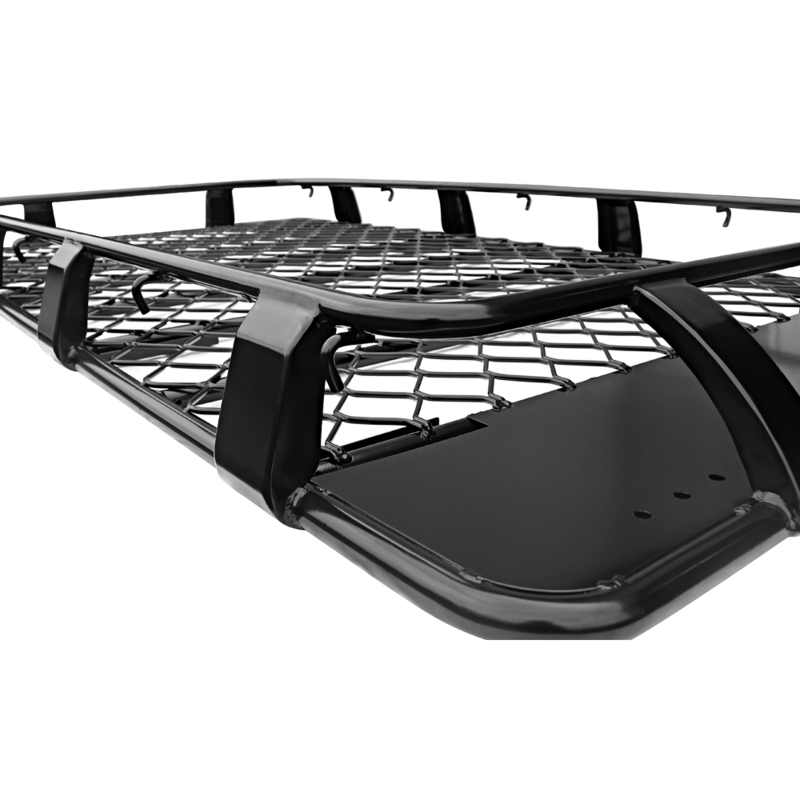 During E-Coating, the rack is submerged in a paint / water bath and an electrical charge is used to deposit paint onto the workpiece. 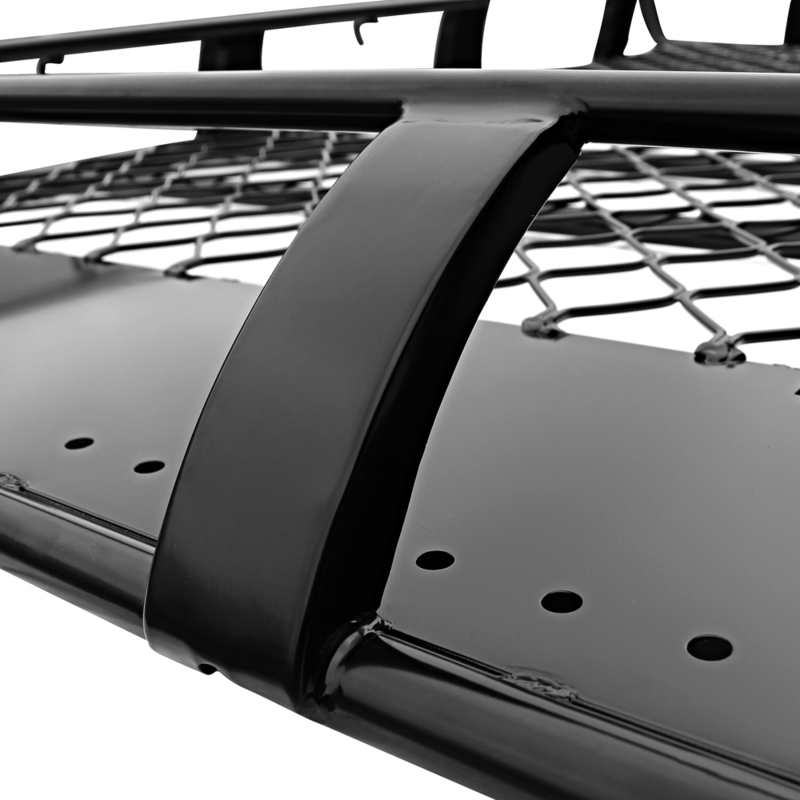 The electrodeposition process is the most complete, controllable, and efficient method for applying a corrosion inhibiting primer to steel. 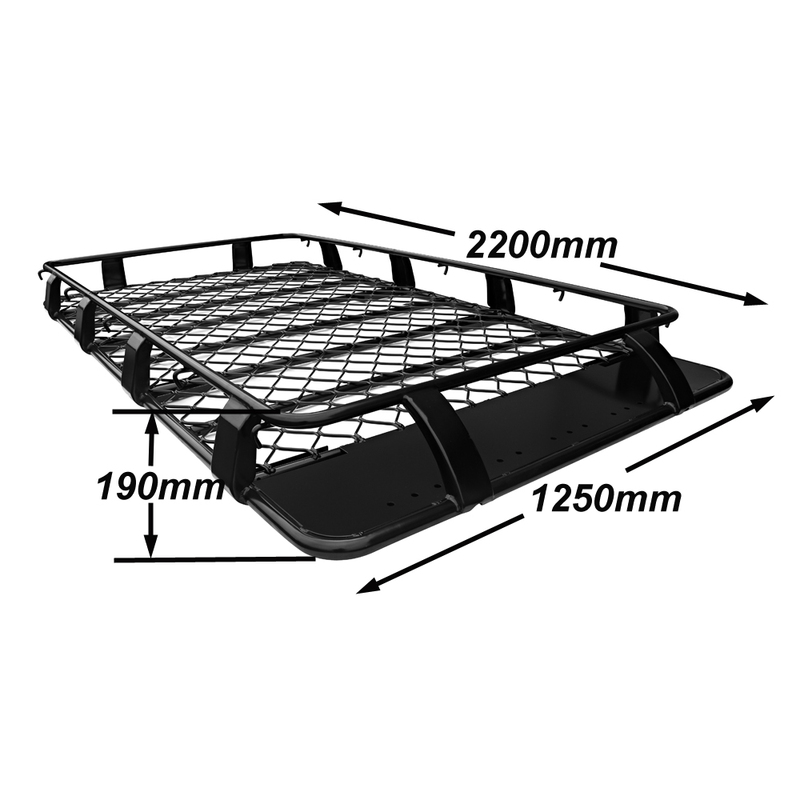 200 kgs uniformly distributed load.